Then, an entire album of unreleased tracks is also apparently coming our way early next year, when a remastered version of Purple Rain is due out. Warner Bros. said that more information on that is forthcoming. Prince4Ever arrives November 22 in the U.S. and will be released globally November 25. 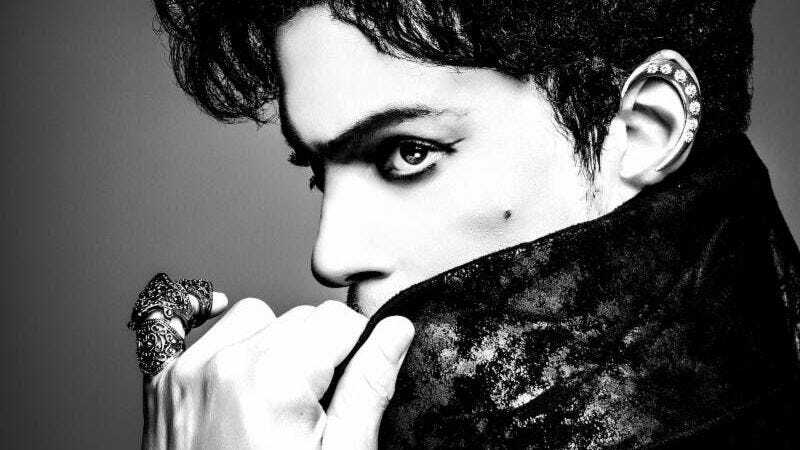 It will be accompanied by a booklet with “never-before-seen photos” of the Purple One by Herb Ritts. Prince died back in April.